Library Voices have never been a band to use the hushed tones their name suggests. If played loud enough, their pop treats, like "Drinking Games" or "Generation Handclap," could rattle the books and unsettle the dust in any library. But as first heard on their 2014 EP For John and now on Lovish, Library Voices' third LP, the Regina band have developed a grit that makes their past songs seem gentle. 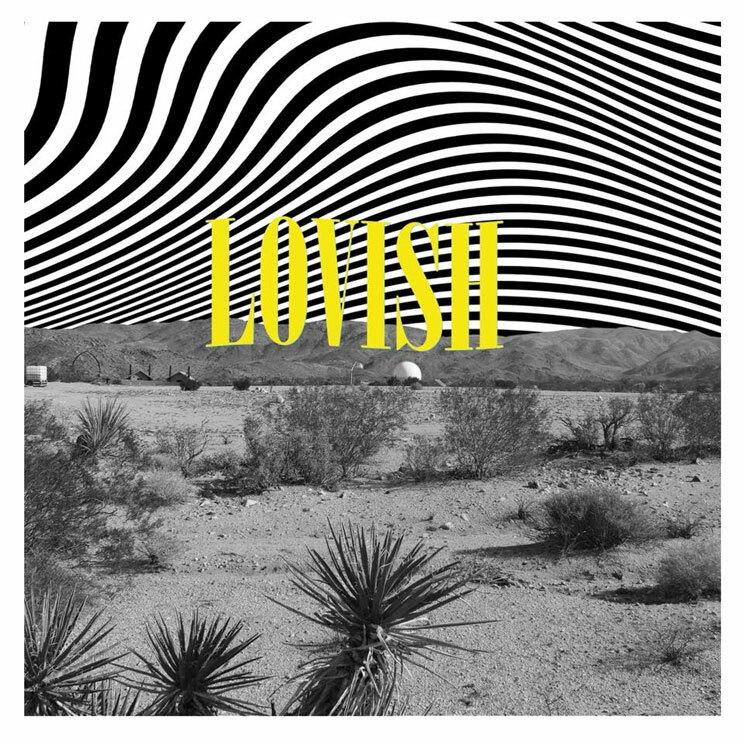 From the swinging celebration of "the funeral of youth" in the opener "Oh Donna" to the almost impenetrable sludge of closer "Every Night," Lovish is primarily marked by distorted vocals and fierce, guitar-heavy tracks. That growing garage-pop angularity has made the band sharper than ever. It's not all grime and grudges, though; with fellow Regina native Andy Shauf on backing vocals, "Hey! Adrienne" is a light pop-rock hit that finds lead singer and guitarist Carl Johnson reflecting on a romantic relationship in the aftermath of a physical attack in which he suffered brain damage. In other, milder songs, the lyrical sting of "Sunburnt in L.A." is cooled by a synth haze, while the smooth groove of "The Wild Roar of Love" is a surprisingly gentle treat.